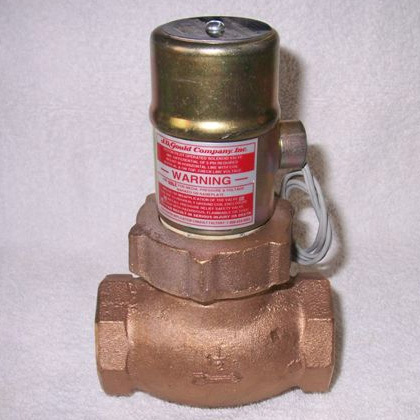 Gould Steam Solenoid 3/4″ N.P.T. Gould Steam Solenoid 2″ N.P.T. Gould Steam Solenoid 1-1/2″ N.P.T.